Top quality dentures at prices that will make you smile! 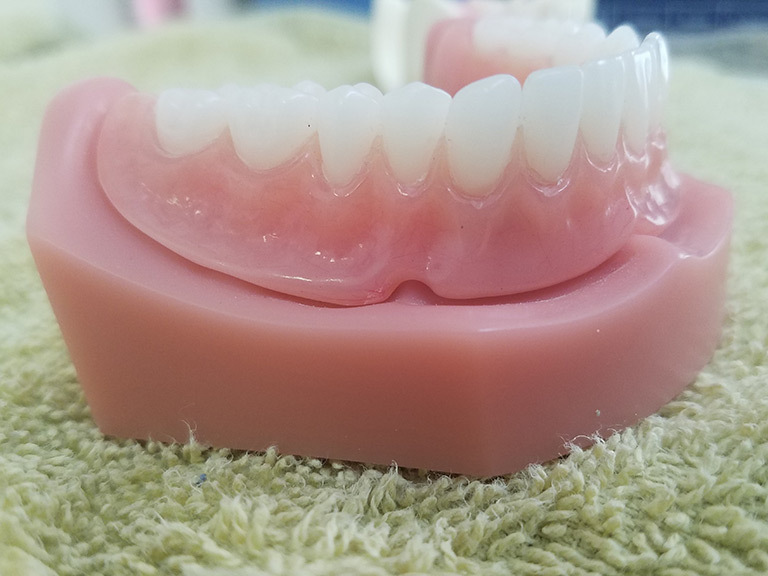 At Dentures Direct we offer dentures and denture services including quality full upper and lower dentures, partial dentures, dentures over implants, refitting, and same day reline and repairs. 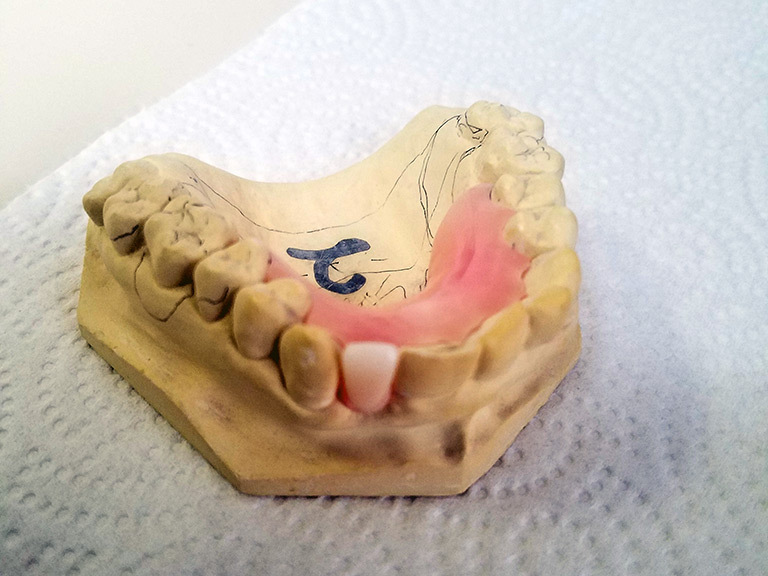 Once you’ve received your new dentures we are here for any follow ups to ensure a secure and comfortable fit. To provide the highest quality individualized denture care available anywhere for an affordable fee. Dentures Direct is located in Hartland, Maine, a small town of around 1,800 people nestled around Great Moose Lake and the west branch of the Sebasticook River. We are centrally located within two hours of Portland and 45 minutes from Bangor. Our customers come to us from all over the state and as far away as California and Florida. 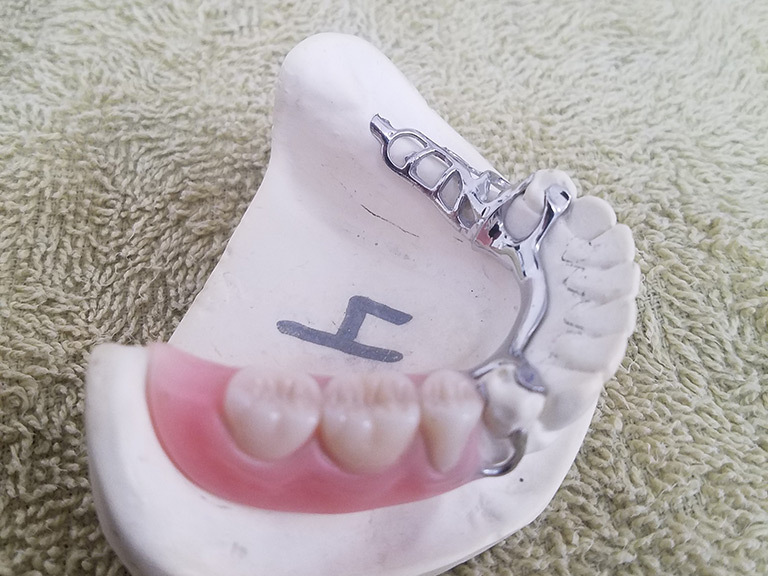 It amazes us the lengths that people will go to find quality dentures and the individual care they are looking for. All of our denture services are provided by Roger P. Martin, L.D. Dentures Direct is not a denture mill, or a dental laboratory. It is a Denturist Practice in its purest form, making dentures one person at a time. You won't find any cookie-cutter dentures here! People come in all different shapes and sizes, and so do our dentures. Our job is to make sure you get the dentures you need and want. 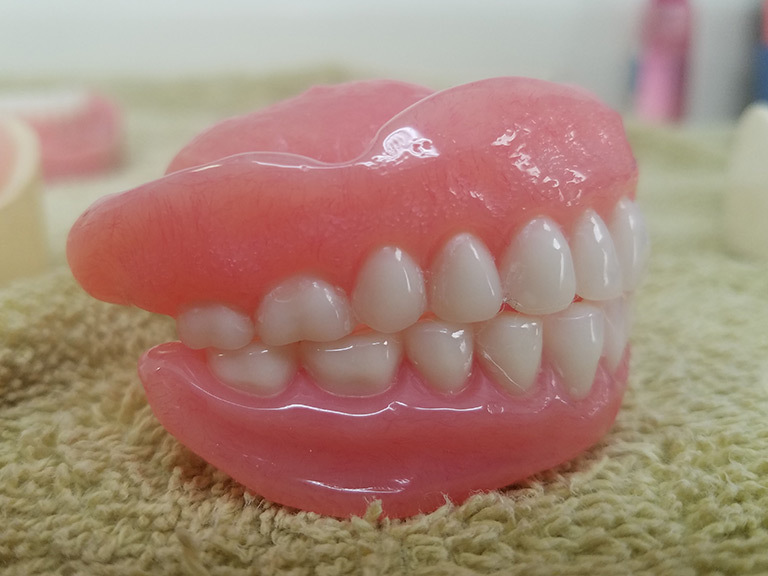 Our dentures are handcrafted using the finest materials available on the market today. 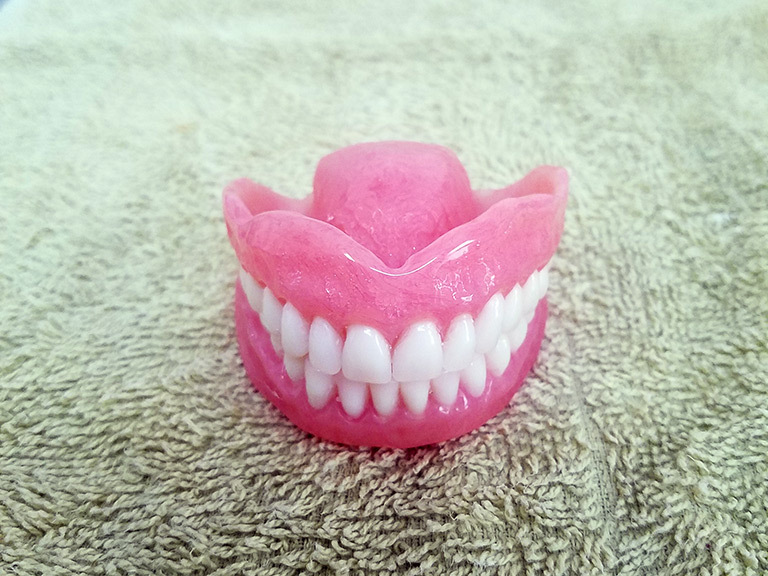 We make all of our dentures in-house. We provide only premium dentures. We believe there is no place for a so-called "economy" dentures. In our book, economy means an inferior denture, made of cheap materials, with poor craftsmanship, or both. Whenever possible, the materials used in the fabrication of your new dentures are manufactured in the United States. Presently only a very few products we use are from outside the country. If you prefer, we will use no foreign-made materials in or on your dentures. 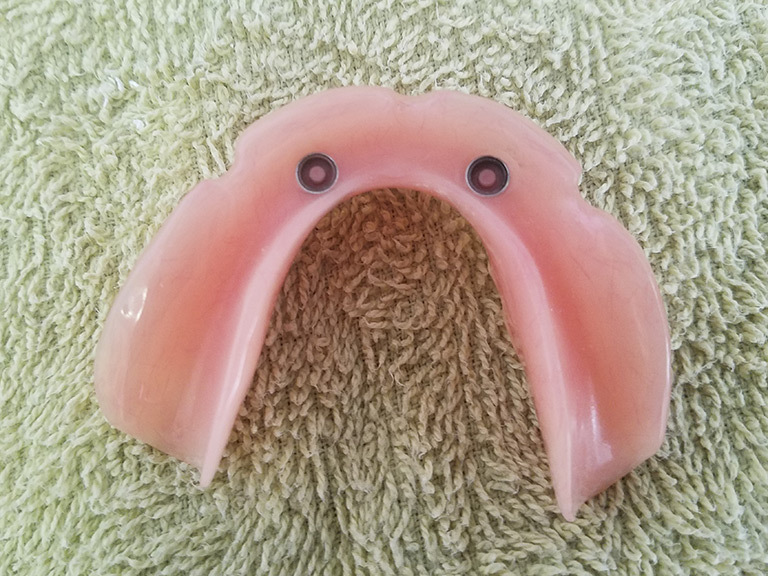 No provider of dentures in the United States has a monopoly on certain denture teeth or materials. If it is available for use we can get it as well. We will use any products or materials that meet our strict standards of quality. At Dentures Direct we make a major commitment to you. All new dentures have a warranty ranging from two to seven years. All adjustments, annual cleaning of the dentures, and screening of your oral tissues are provided at no additional charge. We have a free consultation service that allows you the opportunity to talk with our Denturist so that he may explain what can be done, and all the services available. Cash or In-state checks with proper ID.